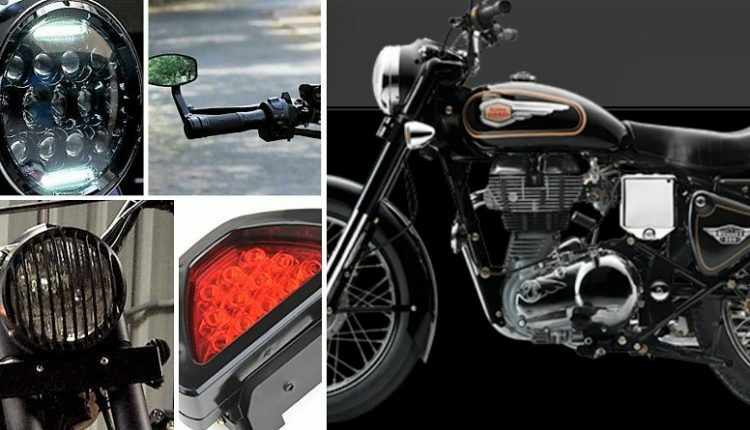 Top 7 Royal Enfield Bullet Accessories: Royal Enfield Bullet standard model is the only motorcycle above INR 1 lakh in India that comes without a disc brake or even an electric starter. Still, it sells in bigger number than many popular bikes of India. 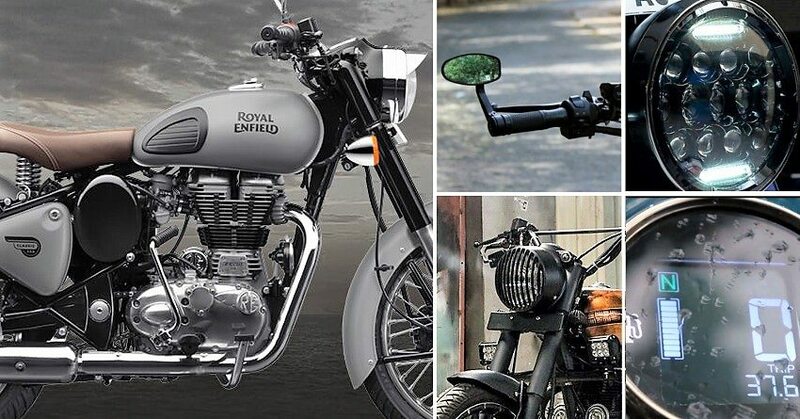 The cult following loves their Bullet for hundreds of different reasons and here we have 7 more to admire your machine everyday when you take it out for a ride. 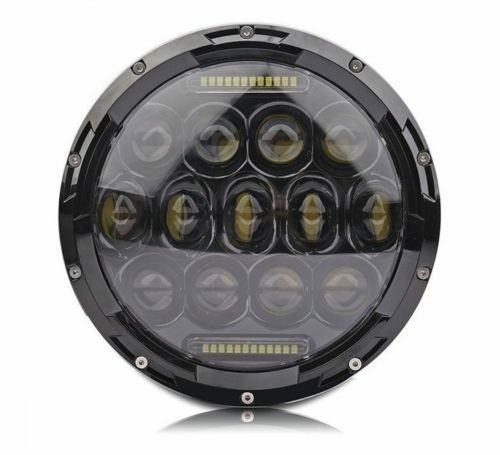 The powerful LED light with 13 elements help riders during foggy weather and low light conditions. It easily fits into the stock hub and looks extremely good, even when off. 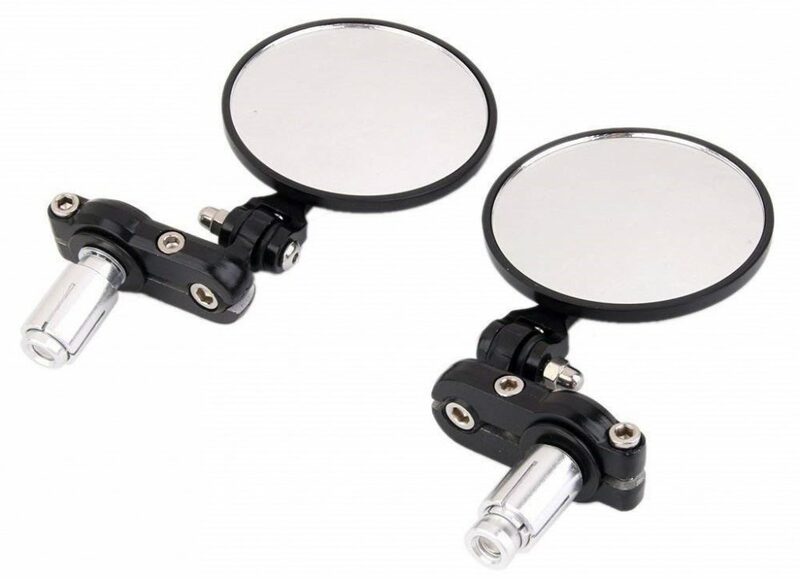 Your Bullet will look great with these bar end mirrors, raising the style quotient with their rotational ability and wide line of view. 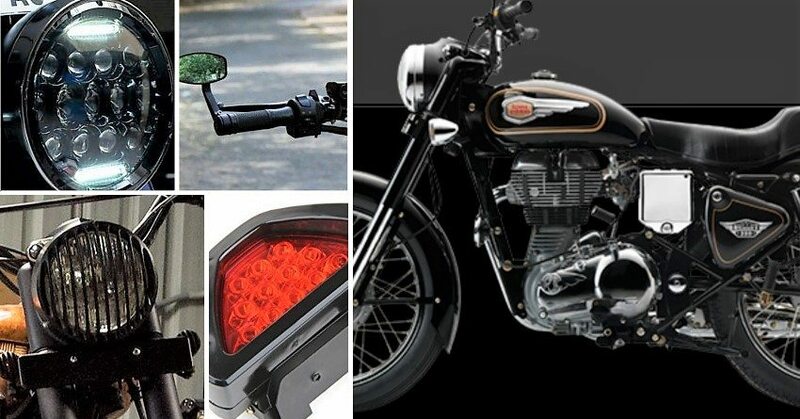 They not just look good but also adds practical functionality to you bike. 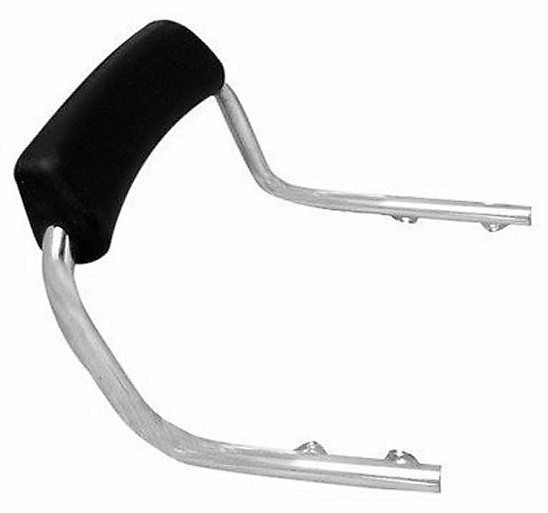 The most popular handlebar mod of all time, Bullet lovers have been using this handlebar from decades for enhanced comfort and control. It allows them to sit in the perfect, upright Bullet riding manner. Unlike the large unit used on Thunderbird 350, Bullet 350 will look great with a Bullet 500 style rear backrest. It looks minimal but still helps the pillion rest his/her back on long routes. 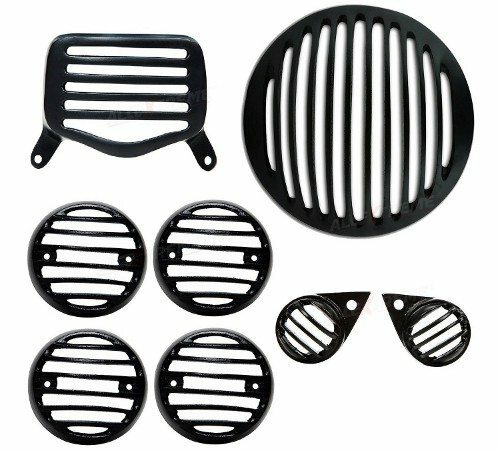 A complete set for every light on the motorcycle, these grills look cool and add character to your bike. You can even search for a chrome finished set if black is not your choice. It even includes both the parking lights. The first and most important accessory for a Bullet, leg guard not just saves your legs but also keeps the bike safe in times of fall. 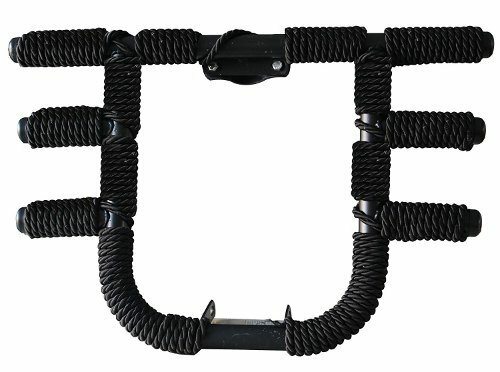 This one comes with three outer openings for stretching legs while on long ride. 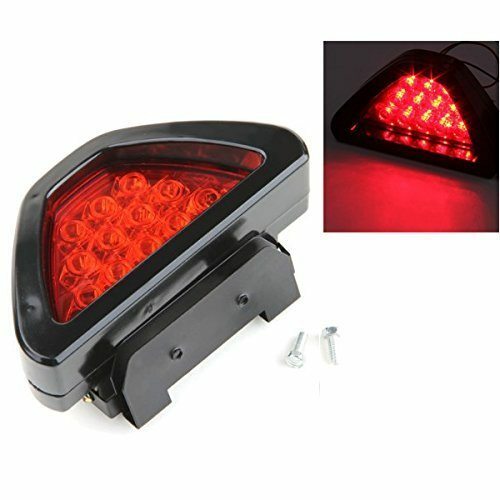 Winters days generally have less visibility and this flashing light comes into action during these days. It is also very useful during fog and emergency braking situations. It can be easily fitted at home also.